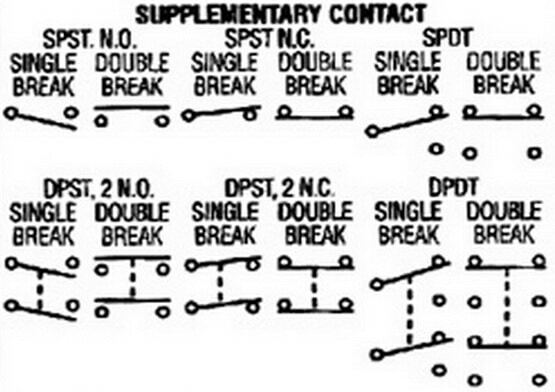 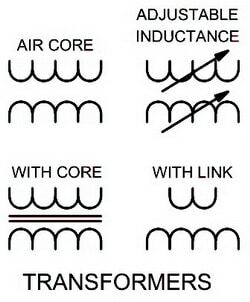 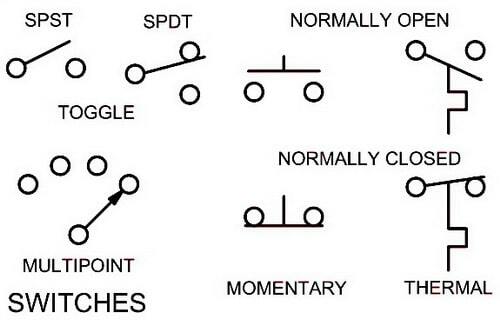 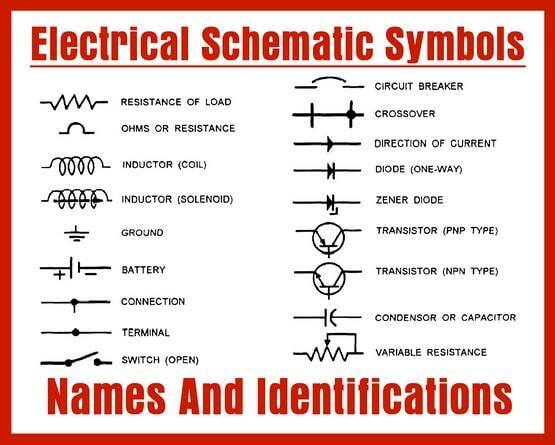 Here are charts to help you to identify symbols on electrical schematics. 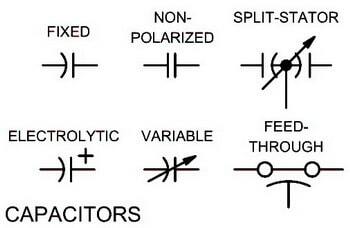 These electrical schematic symbols will help you to identify parts when working with an electrical schematic. 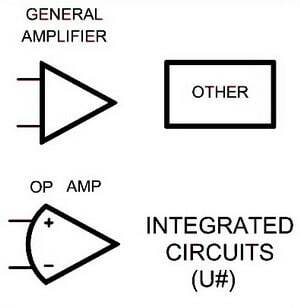 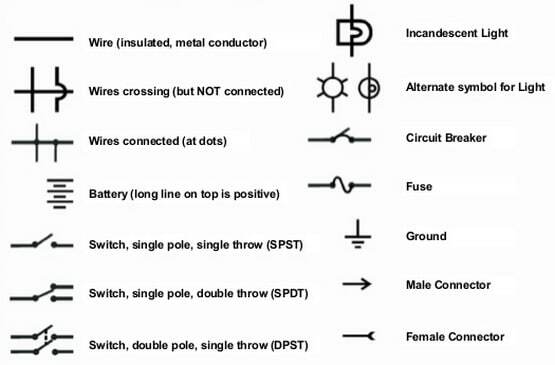 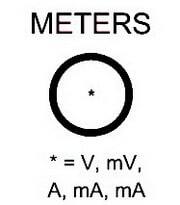 Electronics symbols for schematics and wiring diagrams are mostly universal with a few of the symbols that may look different if reading other types of schematics. 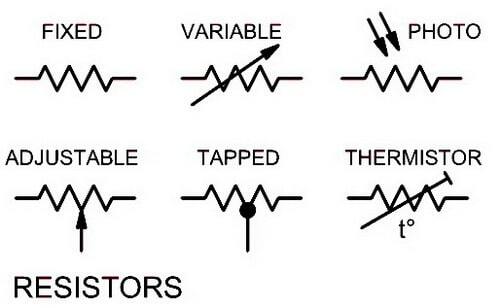 The charts below will help you to understand what everything on an electrical schematic is. 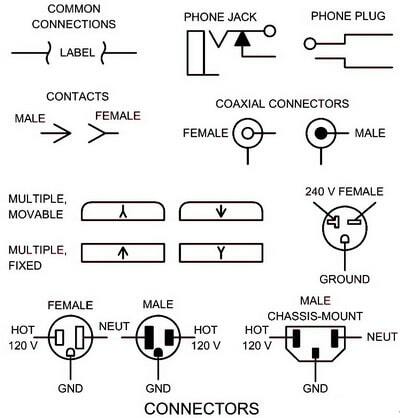 These charts will assist you when working with an automotive or an appliance schematic. 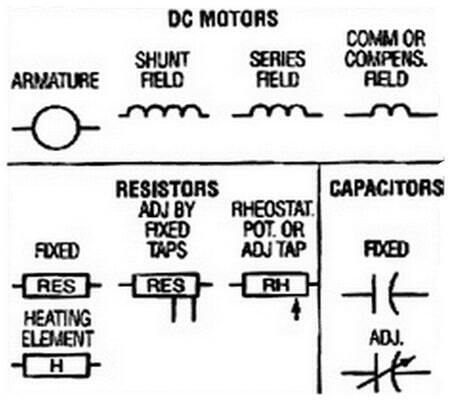 If you can identify the part on the schematic and understand what each part does, you can use a schematic to troubleshoot an appliance or automotive problem. 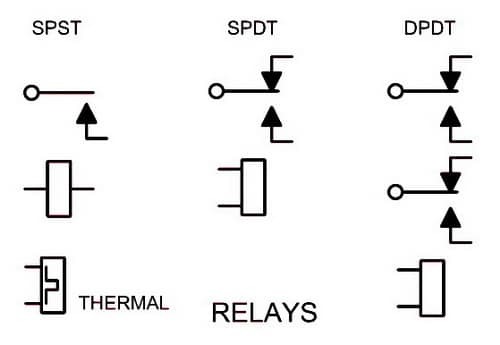 A schematic will help you to troubleshoot electrical circuits. 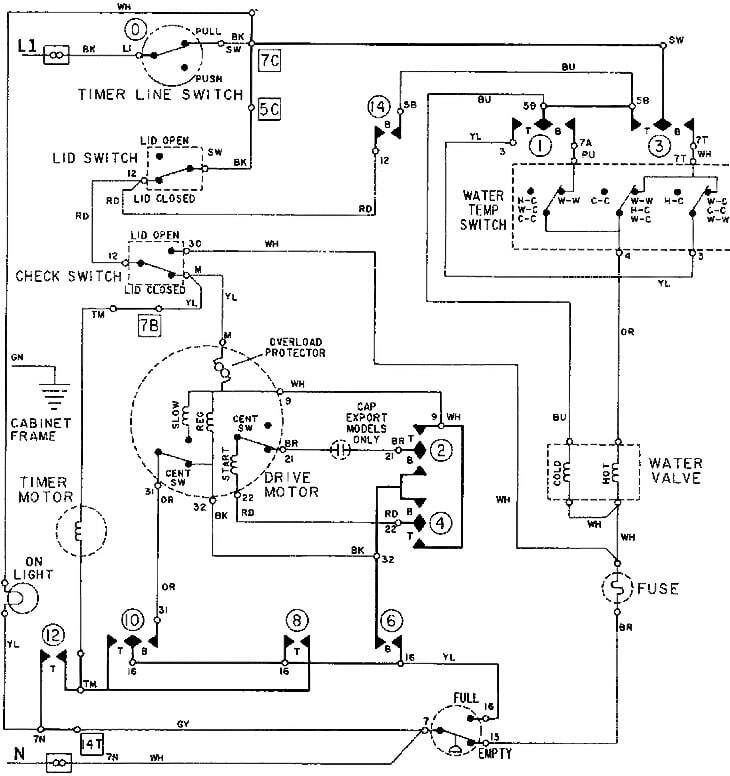 If you are fixing, repairing, or troubleshooting an appliance, use the wiring diagram that came with your appliance to assist you to repair it. 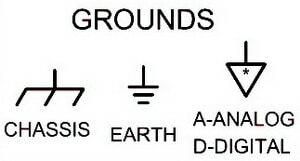 The electrical diagram is usually inside the appliance. 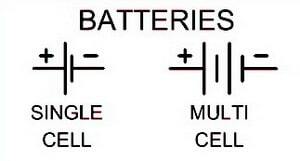 It may be in a plastic pack and stuck to the inside of the appliance. 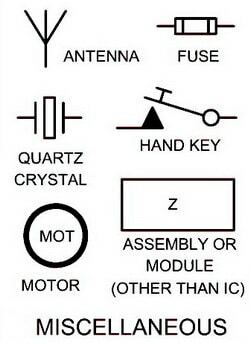 Once you find it on your appliance, you can then use it and understand what each symbol is and fix your appliance yourself. 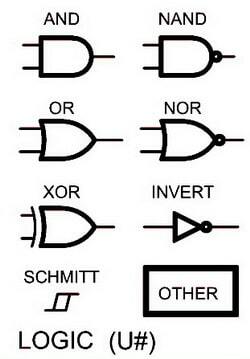 Here is another great resource for How To Read a Schematic. 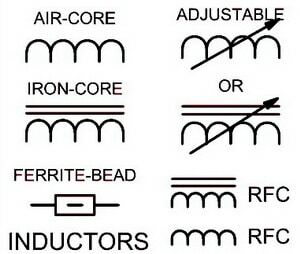 If you have any questions or comments about electrical schematic symbols or how to read a schematic for repairing an appliance, please leave a comment below and we will be happy to assist. 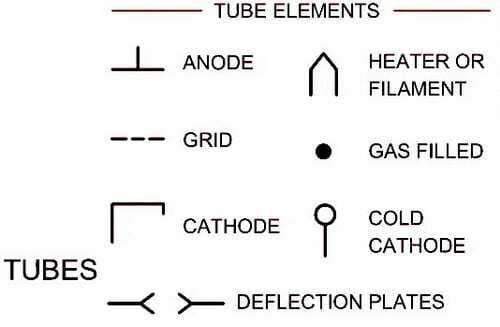 Next post: What Is The Recommended Water Temperature For A Dishwasher?